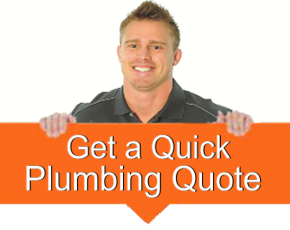 Central Plumbing Gold Coast provide the whole range of plumbing services – from small one room renovations to a complete new home build, we can do it all. As a local Gold Coast based business, our business firmly believes in focusing on effective and continual communication throughout all our projects. We know that building a strong, trusting relationship with our clients is a vital part of any successful plumbing business, and we consider it normal practice to place a high priority on providing a level of service to every client in the hope that they will refer us on to their family friends for any plumbing projects. Central Plumbing Gold Coast are the men for your job!